Within the last two decades, power steering has become an integral part of vehicles. Prior to when power steering was a regular feature on your car, many people added this to their vehicles. Cars without power steering were difficult to drive and took a lot of effort to steer especially around corners and turns. 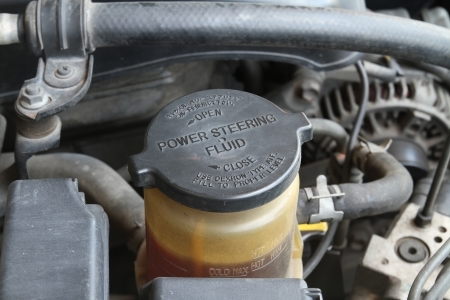 If you’re experiencing difficulty steering, you may need to have your power steering fluid looked at by a professional mechanic. Maintaining your car’s power steering system is very important. If you do not maintain it properly, it can fail and you could end up having a more serious repair. Making sure that your power steering fluid is always full is a key essential in maintaining your power steering system. If your car does not have enough fluid, it can cause the power steering pump to run dry and this can damage the pump and the entire system.